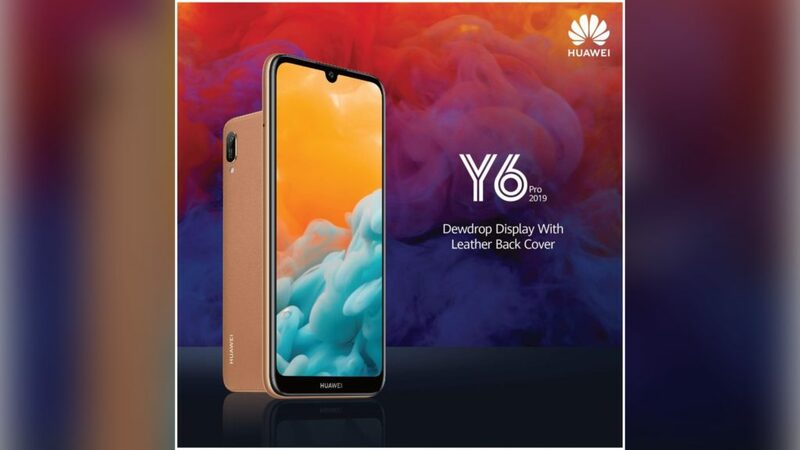 Huawei has launched a new smartphone in Sri Lanka and it’s the Huawei Y6 2019. 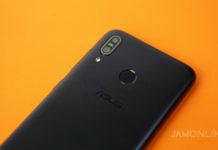 The smartphone is an entry-level Android smartphone but don’t get fooled with that as the smartphone will still pack with a decent specifications including a MT6761 quad-core processor and 3GB of RAM. Not just that, the smartphone will also sport a dewdrop display. Other cool features that were unveiled are the leather back cover, a 13-megapixel f/1.8 rear camera, and a 6.09-inch HD+ IPS dewdrop display. 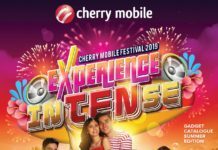 No word yet regarding the local availability but I expect that the smartphone will be available in the PH soon.